Regular servicing by factory-trained Hyundai technicians will not only ensure the best possible on-road performance, it will also help optimise its resale value further on down the road. To ensure your Hyundai aways provides the best possible on road performance, its important to adhere to its scheduled maintenance servicing schedule. Contact McGrath Hyundai Liverpool for more information about Lifetime Service Plan. 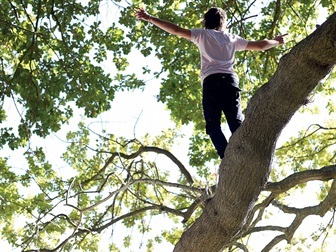 Lifetime service plan terms and conditions. (1) Lifetime Service Plan: For the benefit of Hyundai owners, Hyundai provides online quotes which specify the maximum price applicable for a vehicle’s next scheduled maintenance service at a participating authorised Hyundai dealer and using genuine Hyundai parts (where required). Online quotes are available at www.hyundai.com.au, apply for a stated effective period only and may change after that effective period without notice. Standard scheduled maintenance services are of limited scope. The benefit of online quotes is available for all Hyundai’s, for their lifetime. (2) Roadside Support Plan: Complimentary 12 months Roadside Support when you purchase a new Hyundai passenger vehicle (excluding rental buyers). Further Roadside Support extensions are available, each for 12 months from the date of a scheduled maintenance service at a participating authorised Hyundai dealer (unless vehicle is more than 108 months (9 years) from the original new car sale date, in which case entitlement to Roadside Support ends when vehicle reaches 120 months (10 years) from original new car sale date). (3) Sat Nav Update Plan: Only applies to new vehicles with factory-fitted satellite navigation. (4) 5-year Unlimited KM Warranty only applies to new passenger and SUV vehicles used for private/domestic purposes. Vehicles used at any time for “commercial application”, as defined in the vehicle warranty policy, are excluded. “Commercial application” does not include Hyundai Genesis vehicles used for hire/limousine purposes. Refer to full Warranty terms and conditions for details and exclusions. 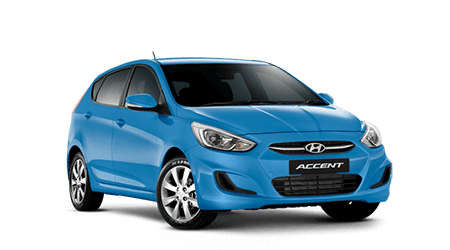 Program covers all Hyundai passenger, SUV and light commercial vehicles from 1985 model year onwards. 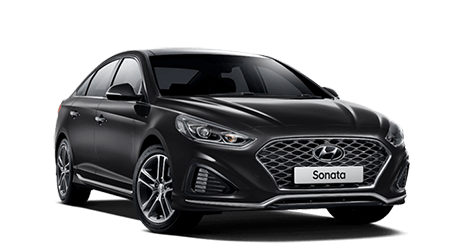 Eligible vehicles are entitled to standard scheduled maintenance services at participating authorised Hyundai dealers for a price not exceeding the published price for the relevant service. Entitlement applies for the lifetime of the vehicle. Prices applicable for standard scheduled maintenance services on each eligible vehicle are as published on www.hyundai.com.au, apply for a stated effective period only, and may change without notice. Standard scheduled maintenance services are of limited scope. 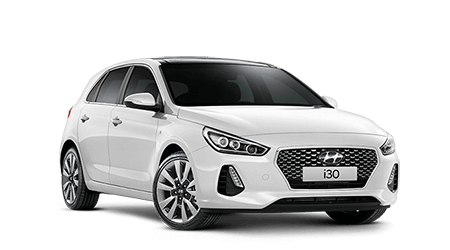 Hyundai Motor Company Australia may withdraw the program, add or remove eligible vehicles or vary the program from time to time without notice. Contact McGrath Hyundai Liverpool for full terms and conditions of the Hyundai Lifetime Service Plan Program.